Looks like the Pokemon franchise is about to build a new home beyond Japanese borders! The world’s only permanent Pokemon Center outside of Japan will make its debut at Jewel Changi Airport, Singapore. 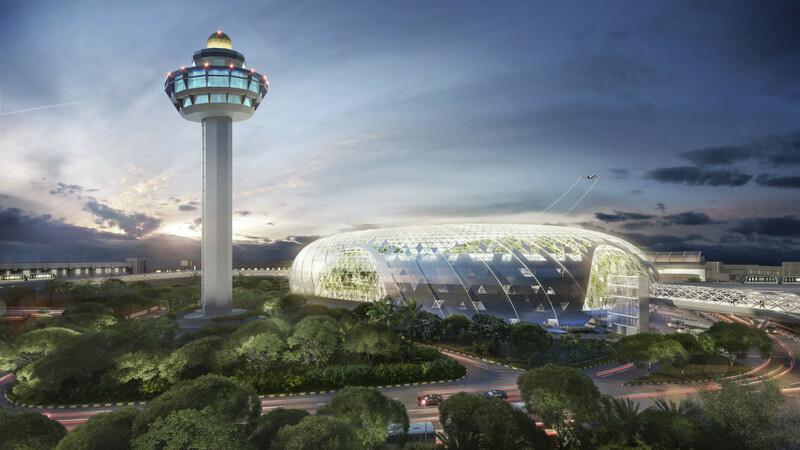 From what we can tell, the retail store will be opening alongside Jewel Changi Airport in the first half of 2019. Don’t get overly excited, however, as The Pokemon Company will not be running the store directly. According to an insider source that wished to stay anonymous, this new Pokemon Center will be run by a local retailer licensed by The Pokemon Company. This is basically a different set-up from the temporary ‘Pokemon Hub’ that appeared in Hong Kong International Airport a few months back. Check out the blurb from Changi Airport below. 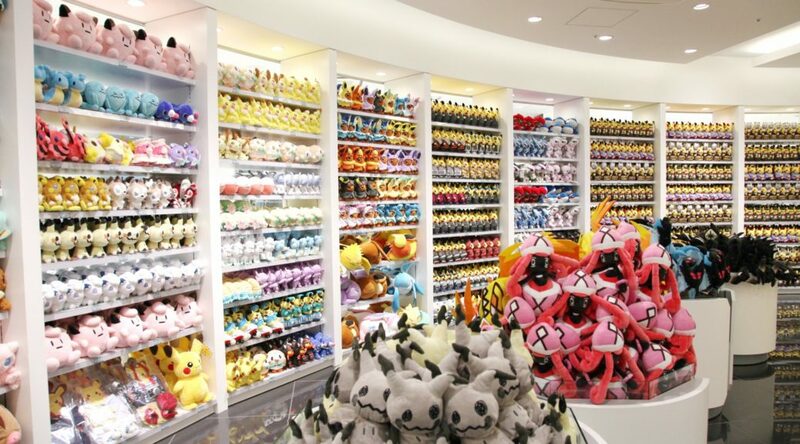 Presently, we do not have any photos of what this new Pokemon Center will look like. We will post updates when we hear more. EDIT: The first Pokemon Center outside Japan was technically a New York branch (although it underwent renovation and became Nintendo NY later). But officially, The Pokemon Company is treating Pokemon Center Singapore as the first and only Pokemon Center outside Japan. EDIT 2: As of October 14, we have received new information that The Pokemon Company itself will be running the Pokemon Center through a wholly-owned Southeast Asian subsidiary. The insider whom told us that a local retailer would be handling the store had outdated information.